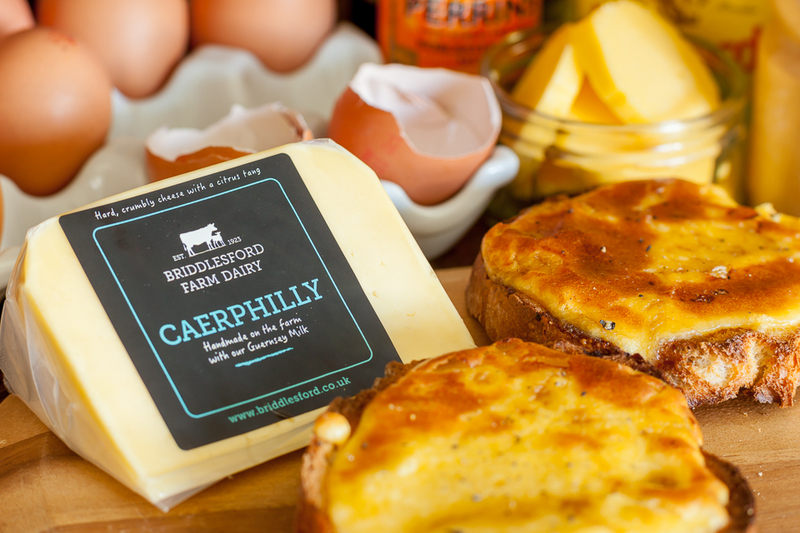 Our Caerphilly is matured for a minimum of three months. 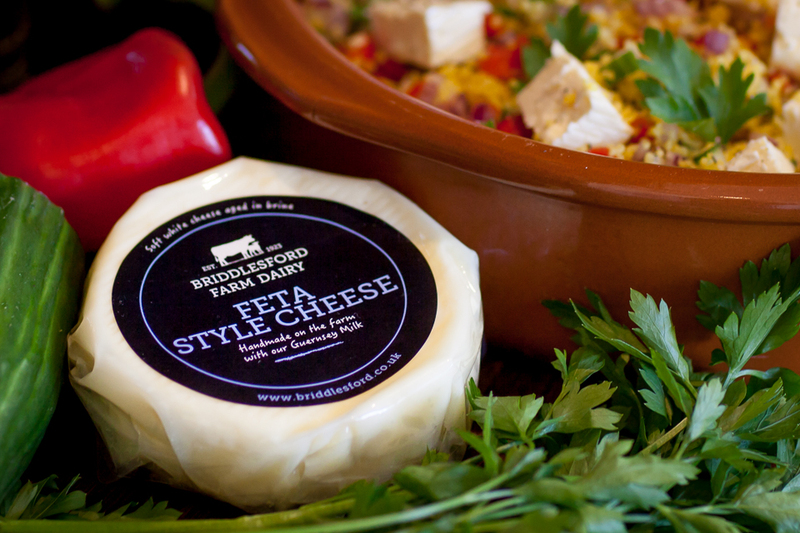 As with our cheddar, we have mould ripened cheeses that have been aged for at least six months and younger ones that are not mould ripened which have a milder, smoother flavour. 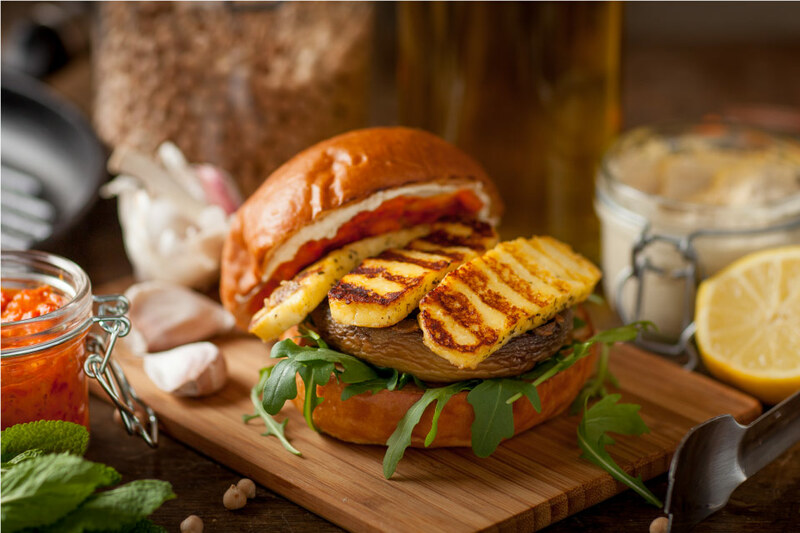 The perfect base for that traditional classic – Welsh Rarebit. 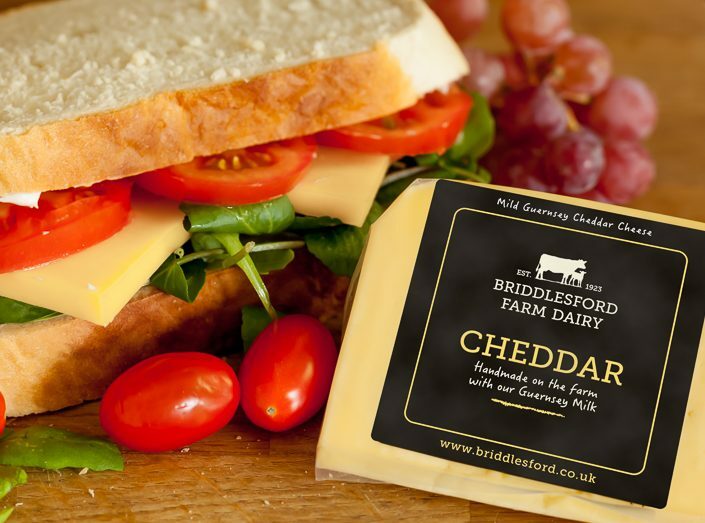 Melt some Briddlesford Butter and mix with a Worcestershire sauce and mustard powder, melt in the Caerphilly until smooth, season and take off the heat. Allow to cool slightly then beat in some egg yolk and spoon over toast. Pop under the grill until golden and serve.